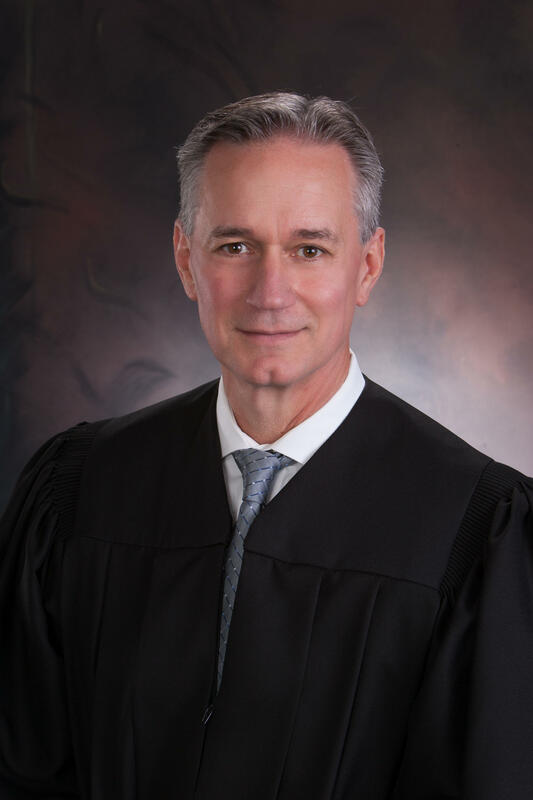 Judge Paul Gilfillan will remain the Chief Judge of the Tenth Judicial Circuit Court of Illinois. Judges within the Circuit re-elected Gilfillan to his second consecutive term. The new term begins in January and will end in December 2020. Judge Gilfillan’s duties include determining courtroom assignments, court hours and supervision of court employees. He will also serve on the Illinois Conference of Judges, a panel that implements statewide judicial policy at the local level. Peoria, Tazewell, Marshall, Putnam and Stark counties comprise the Tenth Judicial Circuit. Judge Gilfillan maintains a Peoria County felony court docket in addition to his duties with the Tenth Circuit.